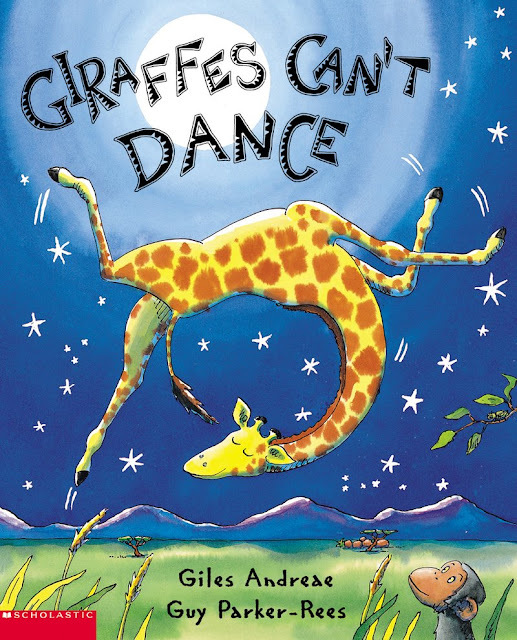 Giraffes Can't Dance, by Giles Andreae is a favorite book around here. Here are some activities to accompany the book, so you can turn your story time into a full day of preschool learning! Print or trace onto paper, or just free hand it -- then let your littles dip and dot paint all they want! 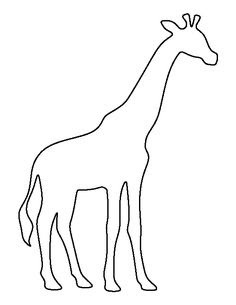 Once the dip and dot giraffes have dried, cut them and glue them to the stock paper! We used giraffes cookie cutter, shells, lentils, googley eyes, playdough tools, sticks, and corks for our invitation to play... but you can get as creative as you'd like. Our little ones had fun making all the animals from the jungle dance, and of course, Gerald! Have fun, and remember we all can dance when we find music that we LOVE!